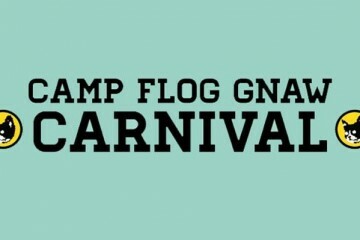 Tyler, the Creator is throwing his seventh annual Camp Flog Gnaw Carnival music festival on November 10-11, and this year it moves to LA’s Dodger Stadium grounds, “with all of the Carnival’s festivities set to take place in the areas outside of the ballpark itself.” A ticket presale begins Thursday (5/17) at noon Pacific, and while the lineup hasn’t been announced yet, we can probably assume it’s going to be pretty good. Stay tuned for more info. A limited amount of tickets will go on presale on Thursday, May 17th at 12pm PDT, with the option of a payment plan. VIP passes will come with special entrance and access, along with “a pair of Golf Le Fleur x Converse personally designed by Tyler, a Golf Wang backpack, a Golf Wang hat, a CFG disposable camera, CFG socks, a CFG lanyard, and a CFG patch.” Super VIP packages will include the same access and entrance and similar merch, as well as “a Golf Wang x CFG x Poler camping package complete with a fully custom 2-person tent, sleeping bag, camping chair, ruck sack backpack, and stainless steel water canteen.” Find more details here. 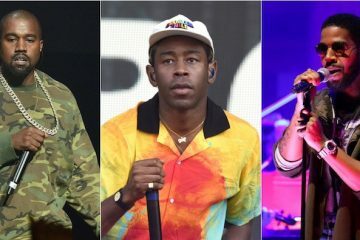 Last year’s had Lana Del Rey, Solange, A$AP Rocky, Vince Staples, Brockhampton, and much more.